Questions such as Does this patient have reliable housing? Does she have access to fresh food and fresh air? Does the patient face emotional stresses from racism and poverty? are not frequently asked in the doctor’s office. But if we are to achieve health equity, these and other questions assessing the social context of a patient’s health may be the most important questions asked. We will need to shift our primary focus from fixing ill health to assessing and removing the barriers to good health. In 2015, National Health Foundation (NHF) received the BUILD Health Challenge grant awarded to multi-sector partnerships taking Bold, Upstream, Integrated, Local, and Data-driven approaches to community health. 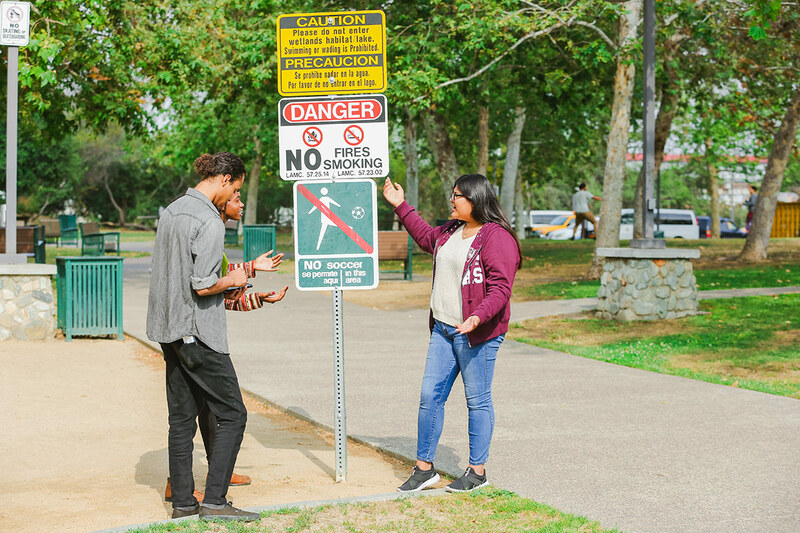 Rooted in youth and community engagement, NHF and partners created the BUILD Health LA Initiative – a place-based community action plan implementing upstream solutions to target many of the barriers to health faced by residents of Historic South Central Los Angeles. 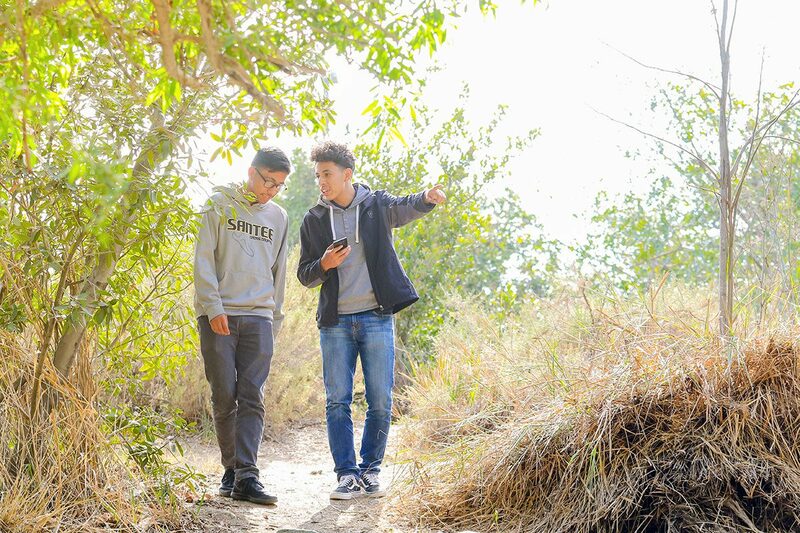 NHF, together with a group of student leaders from high schools in Historic South Central LA, conducted a series of interviews and surveys that formed the basis of the BUILD Health LA Community Action Plan. 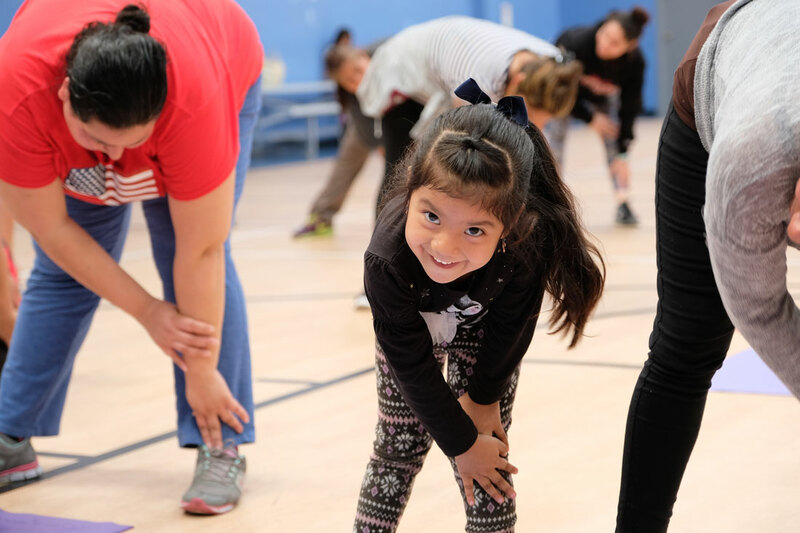 The plan focuses on the three key barriers to health: lack of access to healthy food, lack of access to open space for physical activity, and crime and safety concerns. Together with community partners including Los Angeles County Department of Public Health (LACDPH), California Hospital Medical Center (CHMC), Leadership for Urban Renewal Network (LURN), 3WINS Fitness, All People’s Community Center, Newton Community Police Department and the City of Los Angeles Department of Recreation and Parks – the plan is now in action! When I met Maria, her diabetes was finally under control. Only a few months prior, she was in the emergency room suffering from extreme thirst, fatigue and frequent urination. The doctor diagnosed her with type 2 diabetes and recommended that she make some lifestyle changes like eating better and getting some exercise. While the doctor was correct in recommending those lifestyle changes, Maria’s realty was this: She lives in a community with five McDonalds, four liquor stores, three Taco Bells, two In-N-Out Burgers and one Panda Express. There were no grocery stores with fresh produce within walking distance. There were no safe outdoor spaces for her to walk and play with her two boys. She is a single mom. Through the BUILD Health LA Community Action Plan, Maria’s community now has free fitness classes in the park, two local markets that carry fresh produce, and her local clinic has been prescribing fresh fruits and vegetables to patients and giving away $5 vouchers redeemable at her local markets. Not only has Maria regained her health, but 3,000 of her South Los Angeles neighbors have access to these benefits as well! Our goal of health equity may come down to this: providing communities with the resources they need to recognize and overcome the barriers to health that are present for them, because we now know that healthy choices are far easier when we have healthy options.